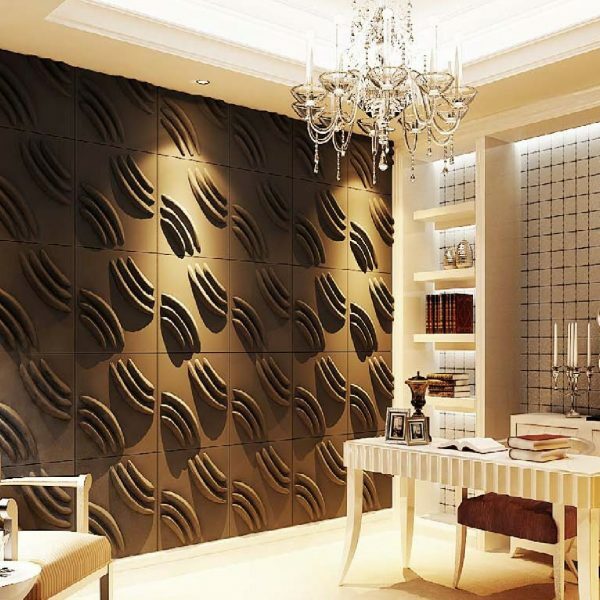 Bring your walls to life with our decorative 3D wall panels & wall decor. 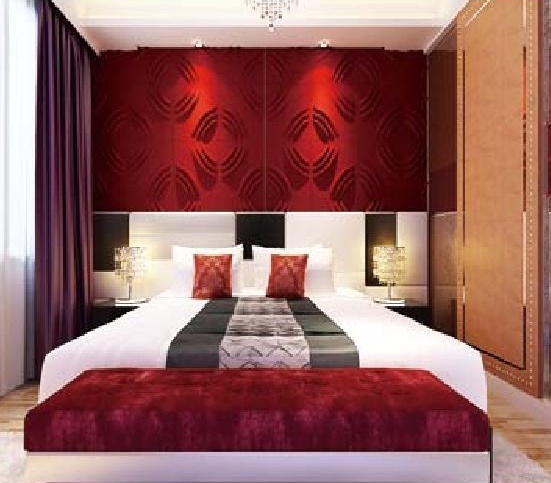 Choose from wide range of 3D wall coverings at Affordable Home Innovations. impact on the ceilings, walls or wherever your creativity leads to. 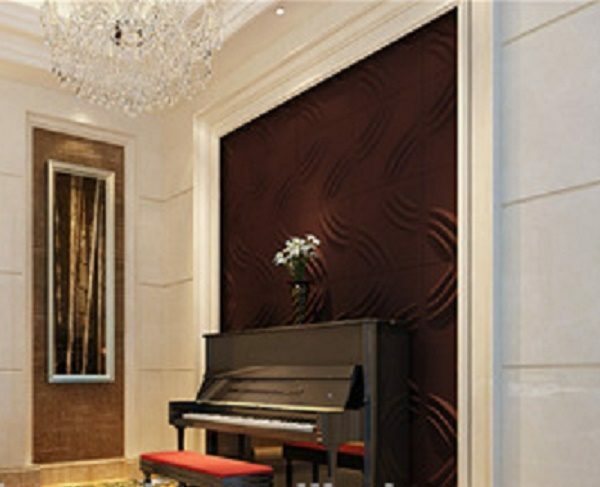 Obtained from bamboo pulp, these 3D wall panels are an artistic and environmental friendly substitute to renovate or decorate your house. These are easy to install, flexible and lightweight. How come the material is so unique? Ability to mix effectively and spin with nonstop 3D patterns. Well acquainted with wall paint. We create our styles with design thought given to dimensional outline and its relative effect on color as well as light. These bamboo molded panels will set your home atmosphere as well as your mood, from subtle to dramatic. These panels can be fitted upon nearly all surfaces via appropriate adhesives. The fixation task could be carried out onsite or panels could be manufactured first in the workshop and after that installed onsite. 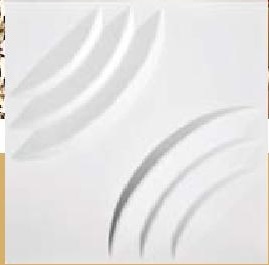 After it’s mounted, these panels can either be in the usual off-white finish or instead can be prepared to generate an infinite monolithic effect by applying a sealer/undercoat or a gap-filler in between panels and after that paint of your preference is applied via brush, spray or a roller. These bamboo molded panels would surely create a dazzling effect within your residential, commercial or hospitality project. 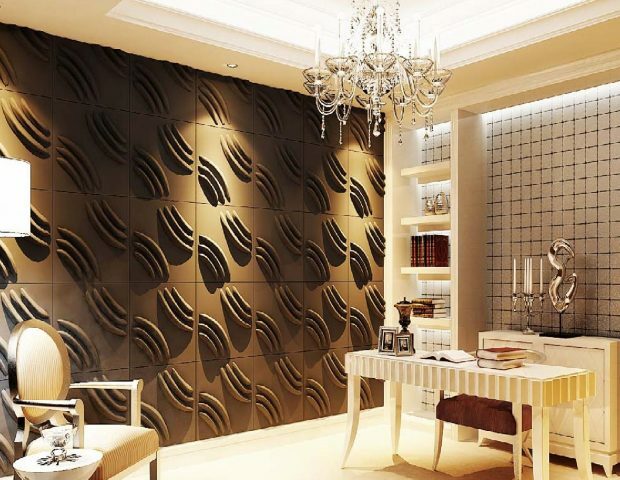 Ripple 3D Textured Wall panels provide each wall of your home or exterior an inimitable quality of its own. These wallpaper panels are quite easy to install and feel reminiscent of hardboard. 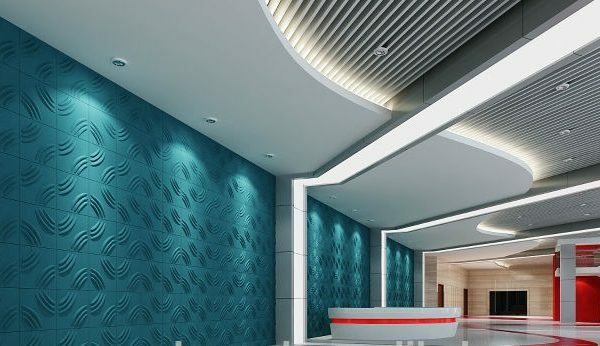 Such attractive wall panel designs can be expanded in any direction and can be refined in any of your favorite color. 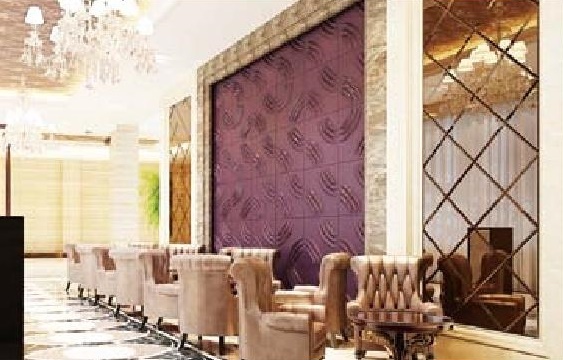 Water repellent and Flame retardant, these Rubrick 3D Textured Wall panels are perfect for restaurants, shops, lobbies, offices as well as living room and entry way of your home. The fitting modular design and its easier application mark them appropriate both for the amateur and the professional installer – likewise.